For some members, we've included an email address - feel free to drop them a line. Chris has been with the PTA for just over a year now. With 2 girls at the school, Chris can (or can't) be found keeping a low profile in the playground! Recently promoted to the top job after Kellie decided to step down, as well as chairing the Friends, Chris is responsible for our shiny, clever website and communications. Hilary has been on the PTA for 5 years. She has 2 children at the school. Theresa's the money lady - just don't interupt her whilst she's counting the pennies! Theresa's daughter is in Year 5. 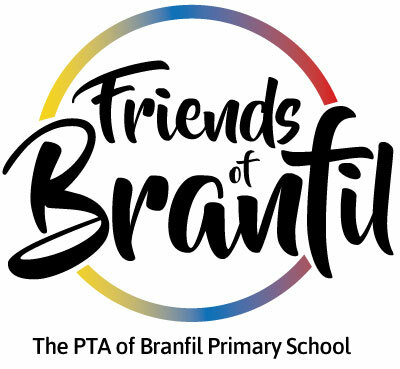 Vicki has two children one who has recently left Branfil and the other in year 5, she has been Secretary for just under a year, and is the faster touch typist in the west! Kellie was our Chairperson, serving at the top for 8 years, until she stepped down in early 2018!